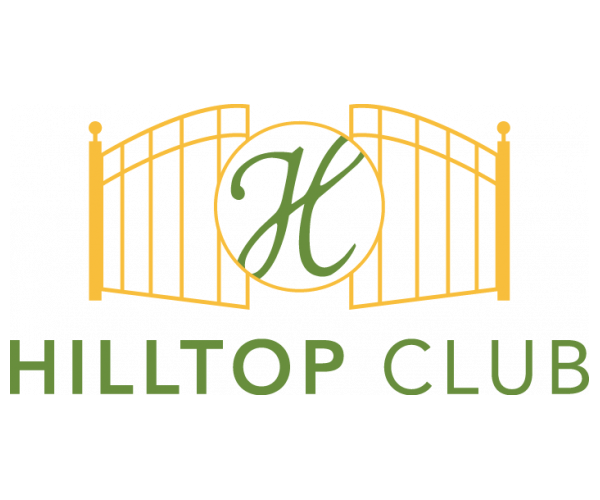 Hilltop Club has the best Bowling Green apartments near school. 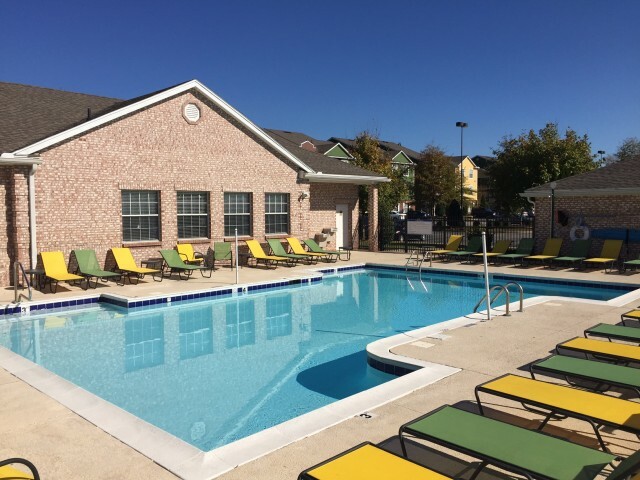 Not only is our gated community located just minutes from Western Kentucky University, it has all the amenities you need to work hard and play harder! Our computer center and study lounge provides a quiet, distraction-free work environment and our 24-hour fitness center lets you workout whenever you want. Our basketball and volleyball courts give you two more places to get active or you can kick back and relax in our resort style pool. Our spacious apartments come fully furnished and have their own full-size washers and dryers. Plus, rent here is all inclusive, so you never have to worry about utility bills. View our 3- and 4-bedroom floor plans now. Get in touch with us today to schedule your personal tour of these awesome Bowling Green apartments near school. And in the meantime, take a look at our photo gallery.